Skyline Series is unorthodox, in the sense that it’s a rally of gigs taking place in 2 cities – Bristol and Birmingham – that run parallel to each other. The Skyline Series is a new addition to the music scenes hosted in each city, and takes place from June 22nd all the way through to September 9th. Featuring over 20 artists, the series stocks an overwhelming repertoire, and really does offer something for everyone. The shows in Bristol dominate the series at first, owing to the events at the Digbeth Arena beginning much later in August. First of the musical crusade in Bristol includes a bill that any lover of British 80s post-punk will adore. 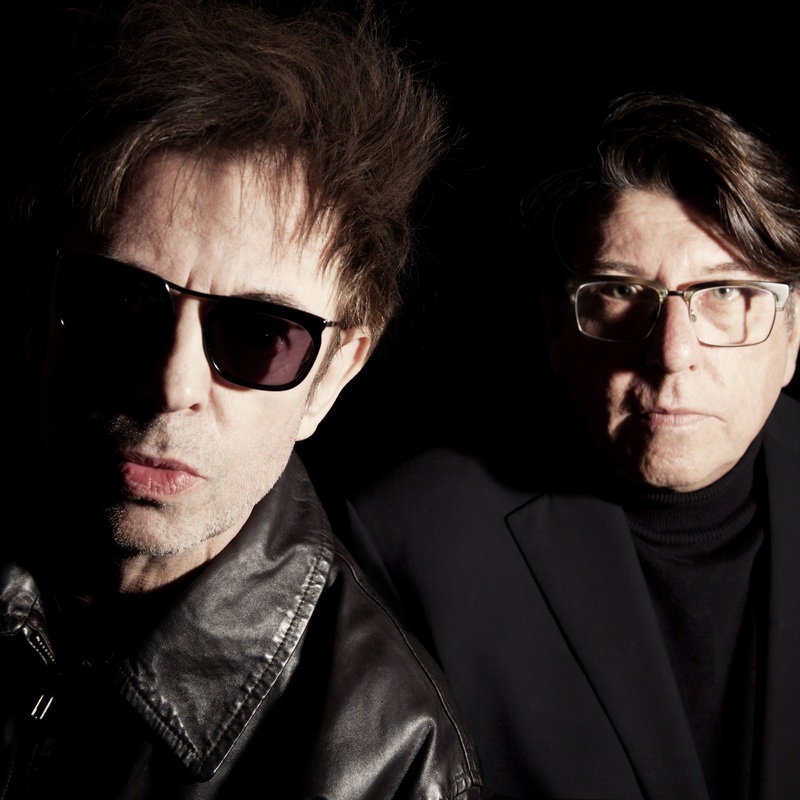 Echo and the Bunnymen, The Jesus and Mary Chain, and Peter Hook & the Light will all appear on the 22nd June in Bristol, for a trifecta of ’80s brilliance. The next day, reggae impressers UB40 will perform at the same venue – kicking off the series to a bellowing start including artists that are very much legendary. Next up is a gig by Future Islands, before the Bristol Mod and Ska Festival including From The Jam, The Beat, and The Selecter. Evidently, the organisers of the Skyline Series had a wide appeal at the forefront – which is something particularly owed to the festival’s outdoor setting, giving it a real festival atmosphere. The Skyline Series then syncs up with the Birmingham dates, with both concert series occurring concurrently. Friday 24th August sees ex-Beach Boy and production pioneer Brian Wilson perform ‘Pet Sounds’ in Birmingham’s Digbeth Arena, whilst James Arthur will take to the stage simultaneously in Bristol. James Arthur will then travel to the Midlands for a gig in Birmingham on the 25th, and The Vamps will take to the stage in Birmingham. The next weekend, Texas will play Birmingham on the 31st August, and then 1st September in Bristol. The weekend after, Garbage and The The will bring the series to a close with their grunge and rockier sound. Ending 2018’s inaugural Skyline Series, on the 7th and 9th September, avant-garde spectacle The The will travel to Birmingham and Bristol respectively for the series’ grand finale. Garbage will perform in Bristol on the 7th and Birmingham on the 8th. Tickets and more details about the Skyline Series are available online.